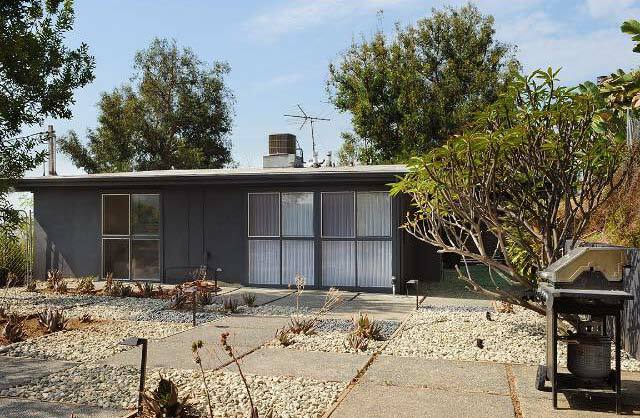 Agent Comments :: IN 1958, ARCHITECTS NISAN MATLIN AND JOHN CHAPMAN BUILT THIS MID-CENTURY WHICH TODAY STILL SERVES AS A PERFECT SYNTHESIS OF STYLE AND FUNCTION. SITUATED AT THE TOP OF THE HILL, THIS THREE BEDROOM, TWO BATH HOME ELEVATES EVERY DAY LIVING INTO A WHOLE NEW EXPERIENCE. ITS MINIMAL YET HIGHLY PRACTICAL DESIGN FEATURES POLISHED CONCRETE FLOORS, A NEWLY DESIGNED KITCHEN WITH CUSTOM WOOD CABINETRY AND HIGH-END APPLIANCES. ENJOY IMPRESSIVE CANYON VIEWS FROM THE LIVING ROOM AND MOUNTAIN VIEWS FROM THE ARTFULLY LANDSCAPED FLAT BACKYARD. THERE'S ALSO A TWO-CAR GARAGE WHICH COULD MAKE AN IDEAL WORKSHOP OR STUDIO. 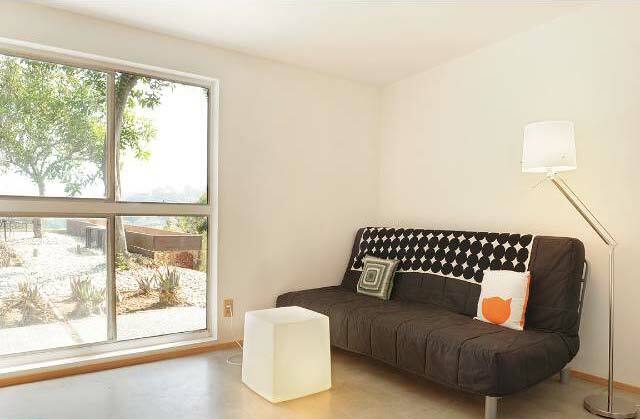 THIS IS A PERFECT HOME FOR ARTISTS, WRITERS OR ANYONE JUST LOOKING TO BE INSPIRED.